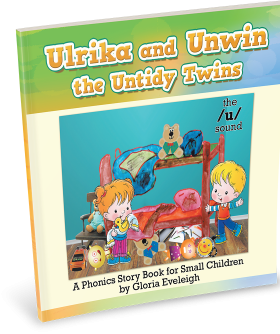 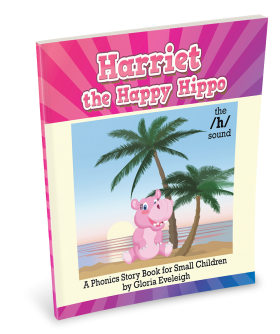 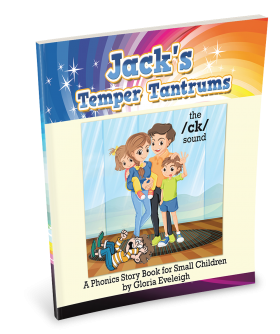 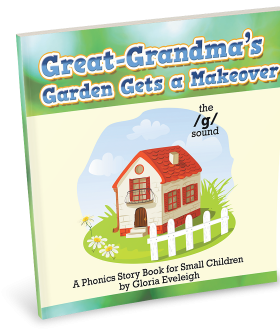 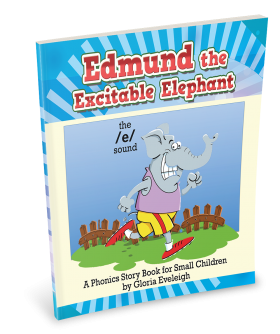 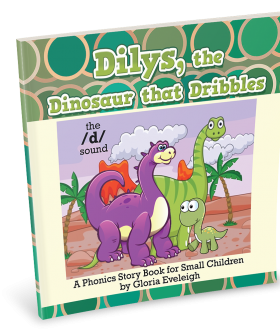 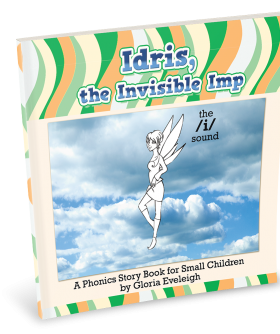 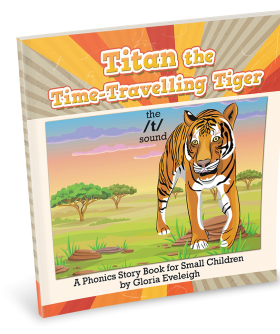 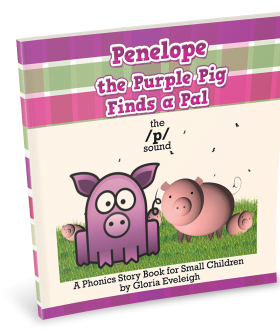 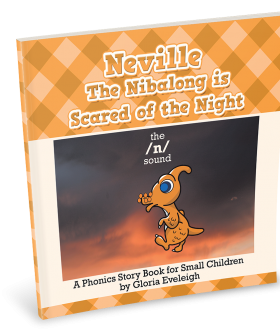 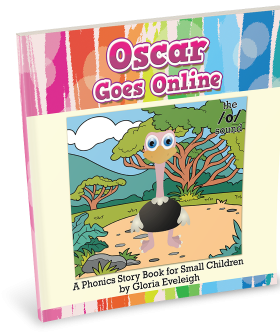 Gloria Eveleigh originally wrote her phonics-focused series of short stories for her sister to use with small children and their parents who attended her phonics classes. 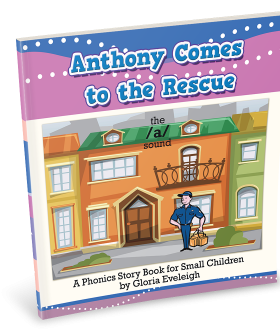 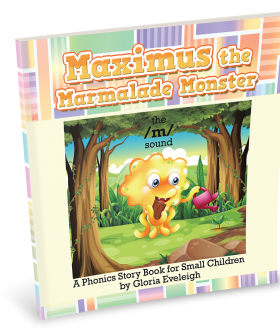 Now, in her passion to reach a wider audience and teach as many kids as her books can, she shares the unique series that uses a fun narrative and a cast of delightful characters to introduce readers to the first 12 sounds they will need to begin to read. 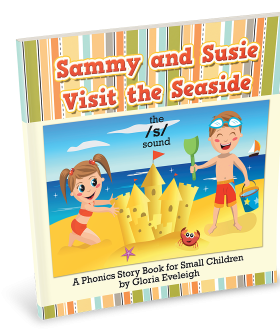 The titles, Sammie and Susie Visit the Seaside, Anthony Comes to the Rescue, Titan the Time-Travelling Tiger, Idris, the Invisible Imp, Penelope the Purple Pig Finds a Pal, Jack’s Temper Tantrums, Edmund the Excitable Elephant, Harriet the Happy Hippo, Rory Runs Away, Maximus the Marmalade Monster, Dilys, the Dinosaur that Dribbles, and Neville the Nibalong is Scared of the Night, Great Grandma’s Garden Gets a Makeover, Oscar Goes Online and Ulrika and Unwin, the UntidyTwins allow young readers, parents, and teachers to enjoy entertainment and education at the same time. 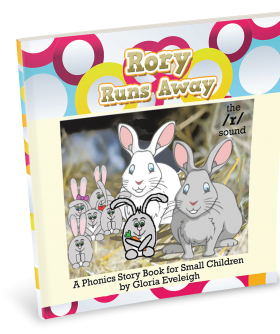 Every one in this collection is an absolute must-have for every school and home library!